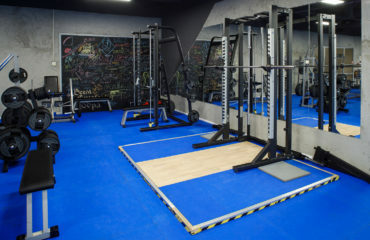 The sports club is located in the very heart of Imanta. The sports club is located in the very heart of Imanta. 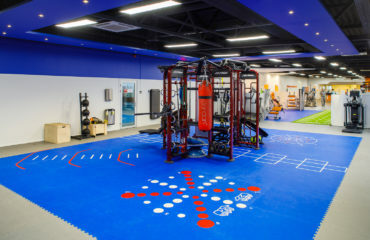 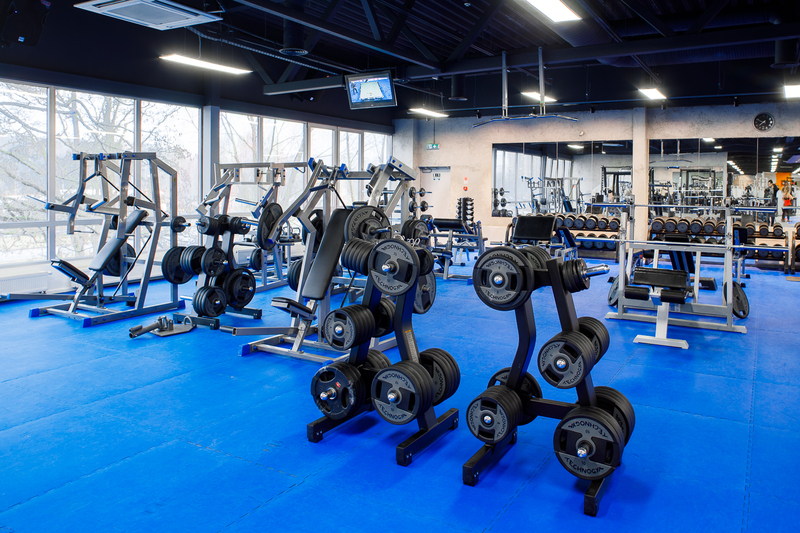 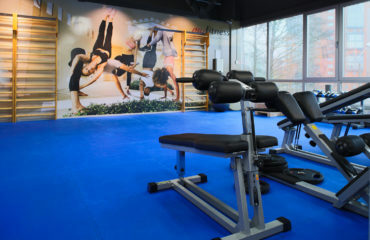 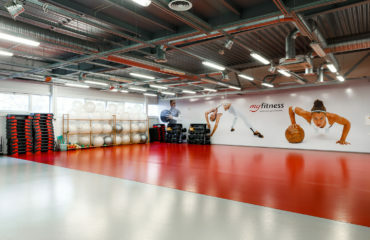 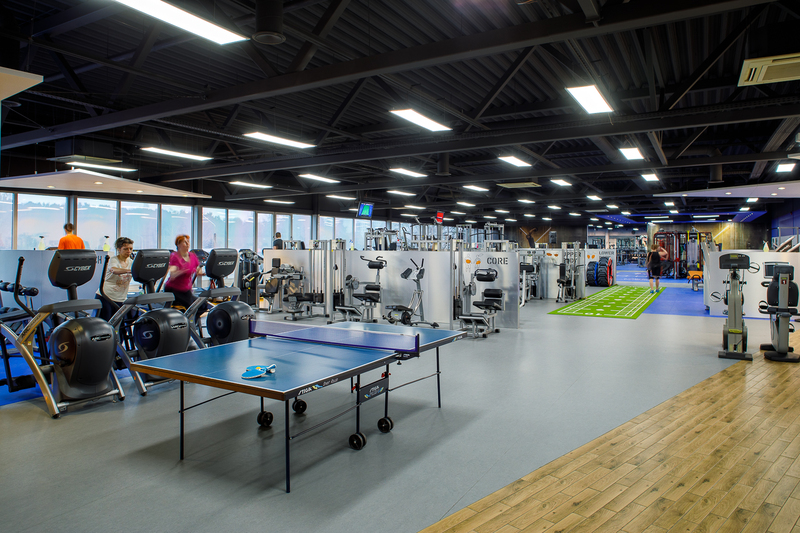 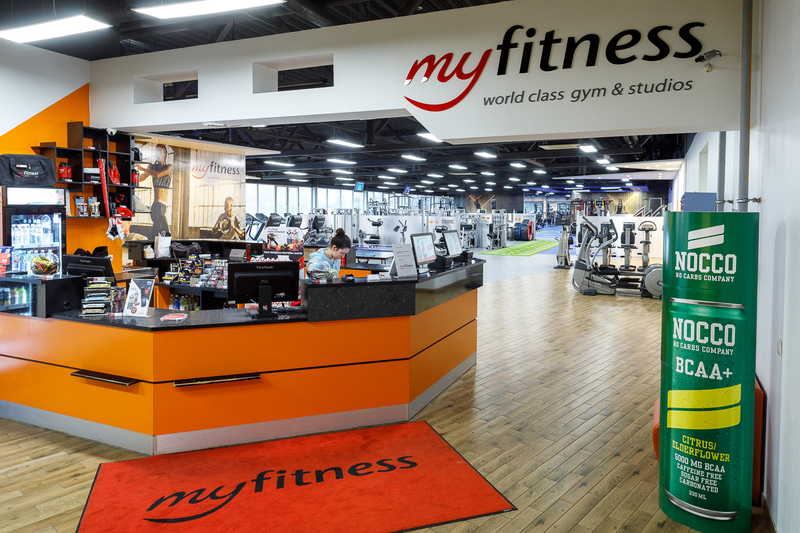 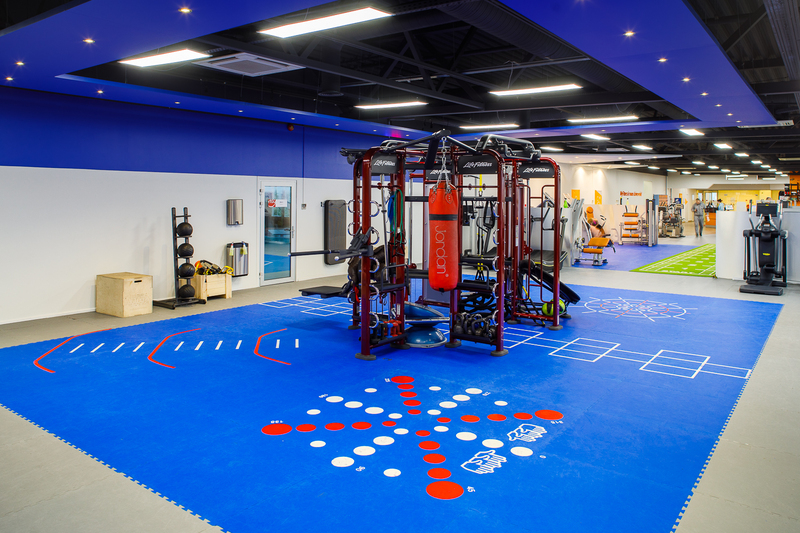 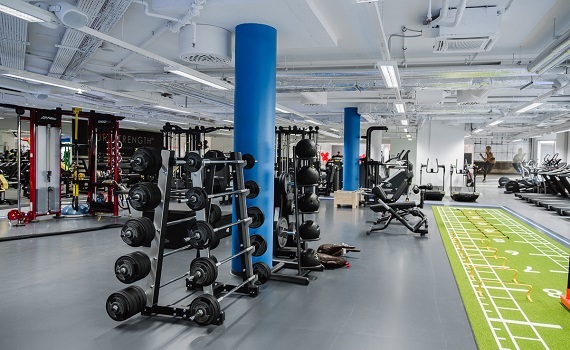 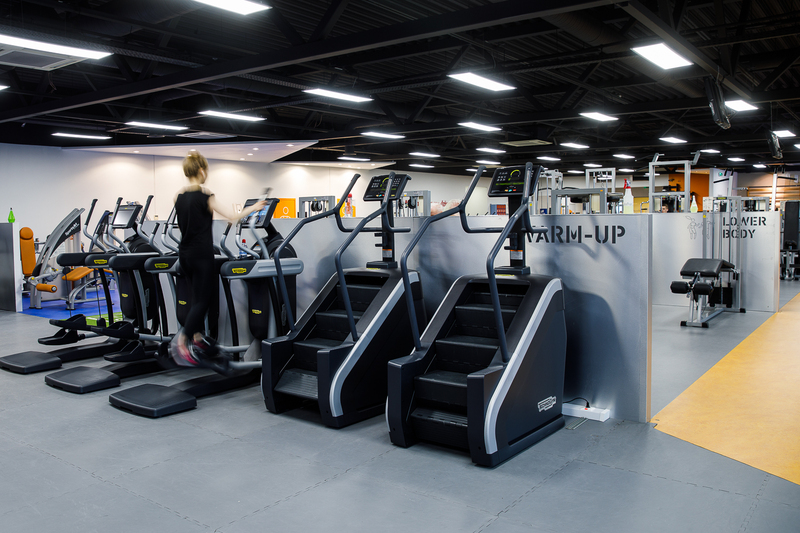 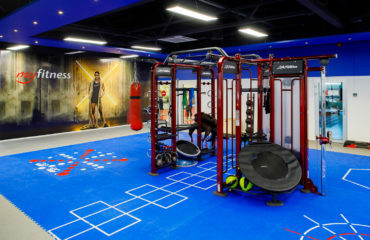 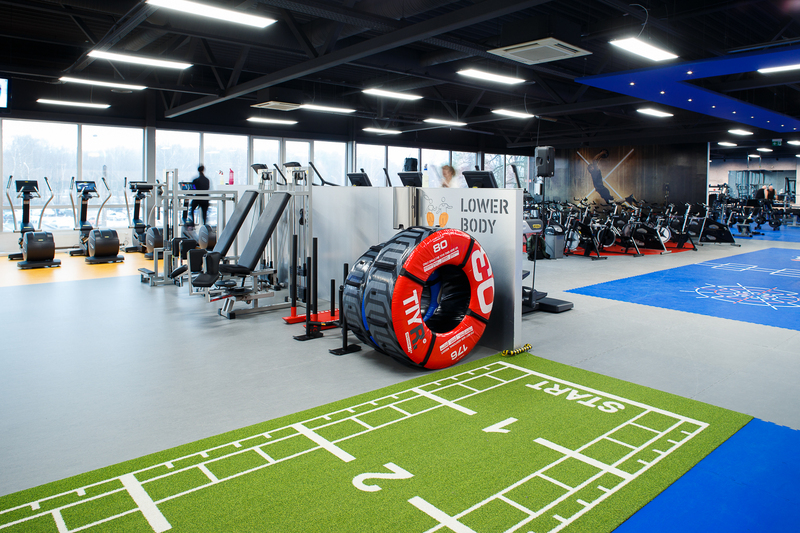 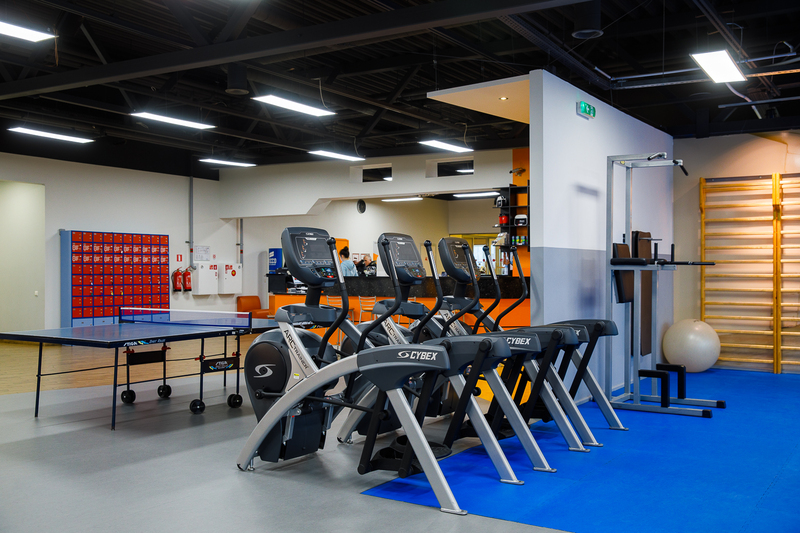 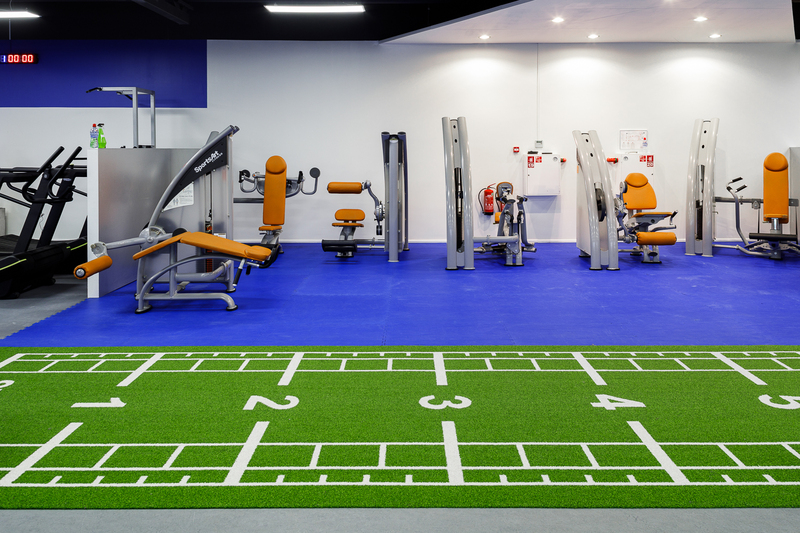 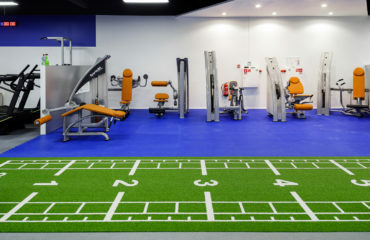 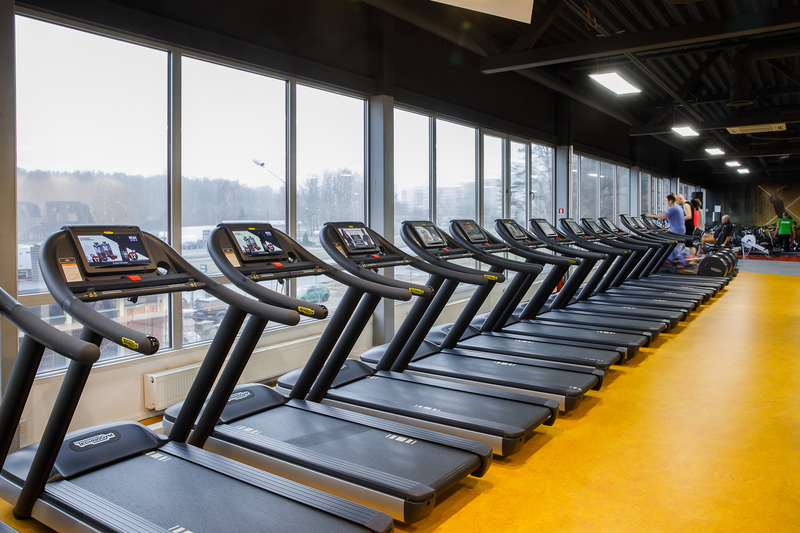 Its total area amounts to more than 2,100 square metres, with 800 square metres having been devoted to the gym. 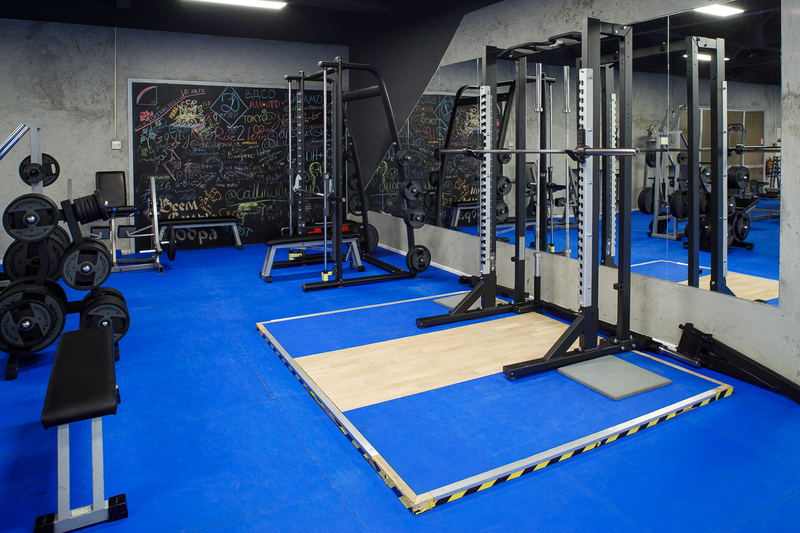 There is a special area for those who lift heavier weights, a functional area, spinning area, as well as an area for stretching. 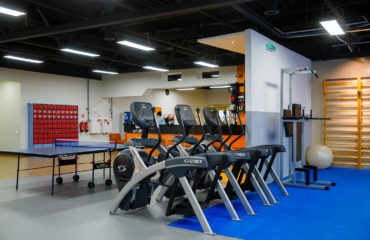 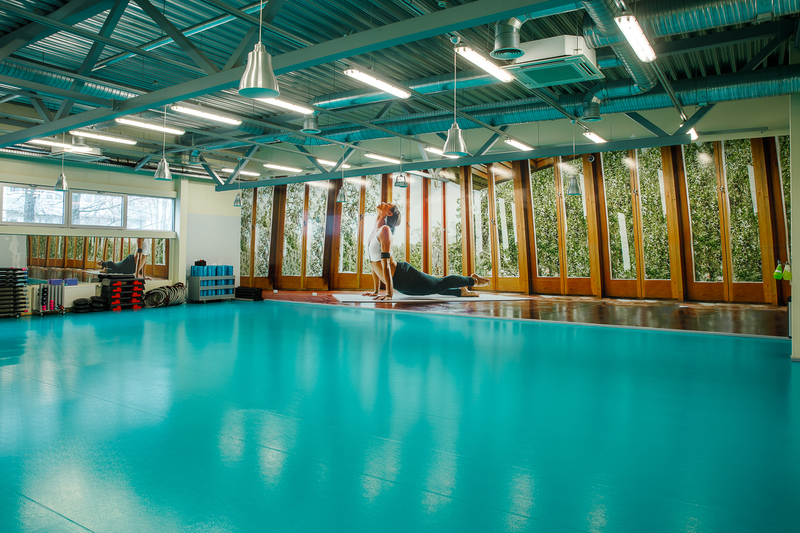 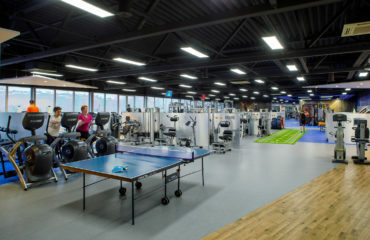 There are also two spacious halls, where cardio, power and body&mind classes take place. 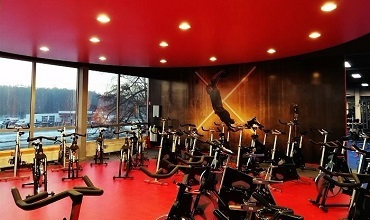 After a workout, everyone is welcome to relax in the sauna. 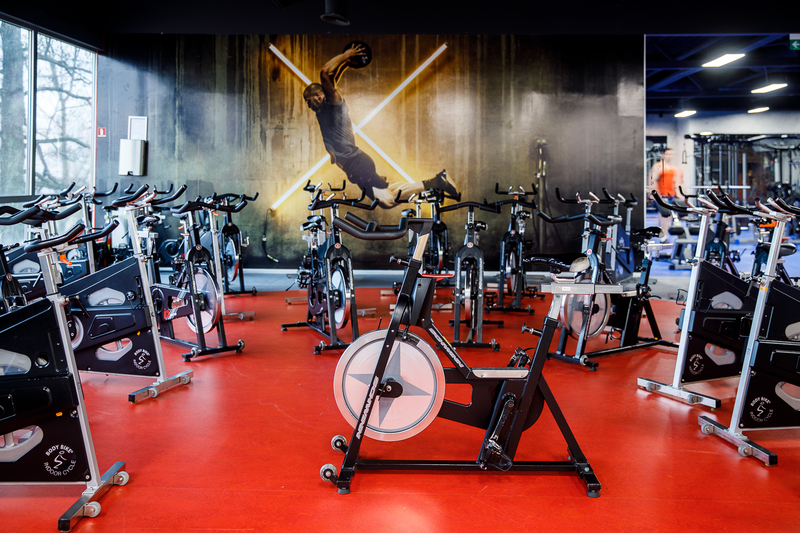 Have you ever had an intense workout on a stationary bike? 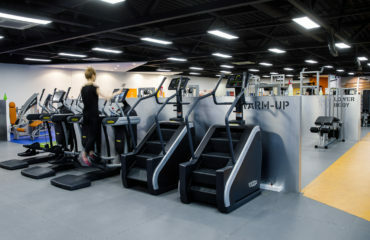 You have to try it. 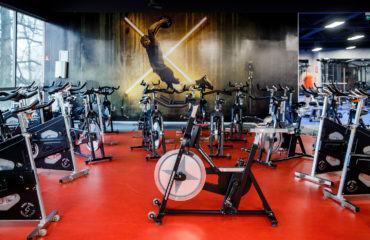 Workout on a stationary bike has several benefits.